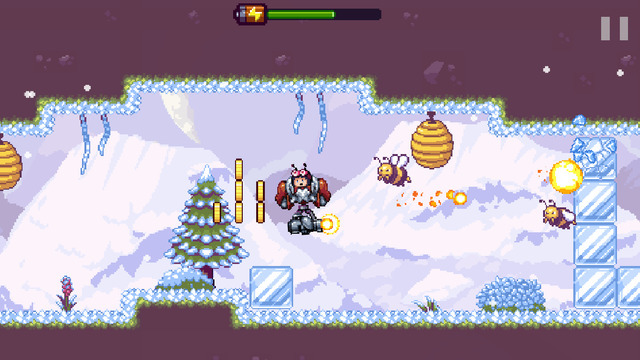 Home Action Sky Chasers by Lucky Kat Studios; That childhood dream you never accomplished. 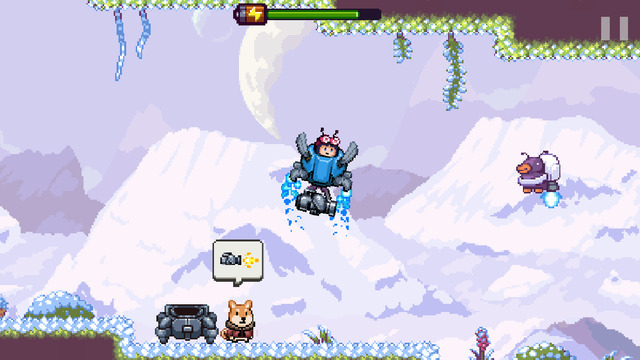 Sky Chasers by Lucky Kat Studios; That childhood dream you never accomplished. When you were little, did you like playing in boxes? Most of the time the large boxes we played in were made of cardboard and positioned somewhere in the middle of our living room. To the adults who gave us the boxes they were just large lumps of paper and glue, but to us, they were rocket ships, cars, planes, all kinds of vehicles we definitely weren’t allowed to drive! They were mysterious objects with the ability to become anything…! The controls you’ll use to play this game are some of the simplest we’ve ever seen in any platform type game. By tapping on the left side of the screen, your right rockets will ignite, propelling you leftward; by tapping on the right, the opposite happens, super easy use and understand! 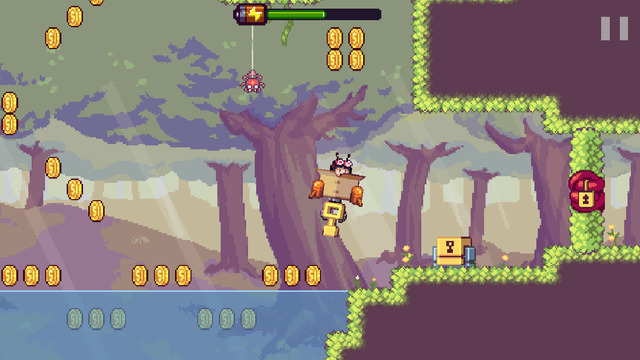 Our review of Sky Chasers could have gone on and on forever, so we’ll end it about here. If you still secretly like the idea of playing in large cardboard boxes, Sky Chasers is a game you’ll enjoy!